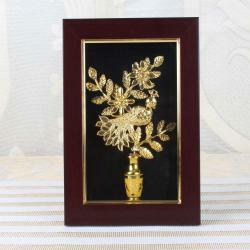 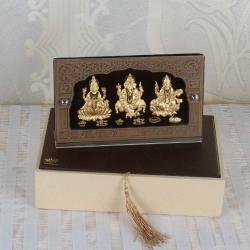 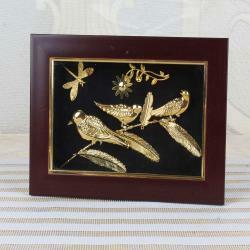 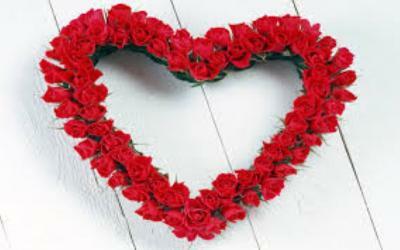 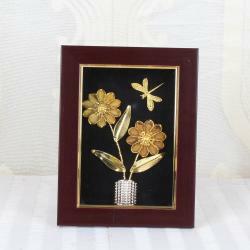 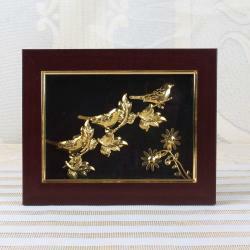 The celebration of any important occasion is all about beautiful and memorable memories attached to it. 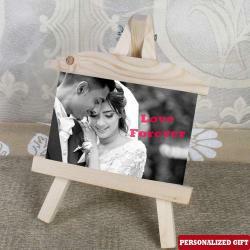 If you want to go for an unforgettable birthday celebration, don’t forget to cherish the lovely memories with the help of fantastic birthday photo frames. 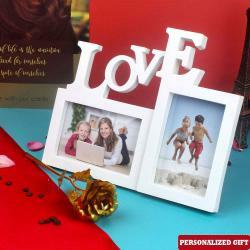 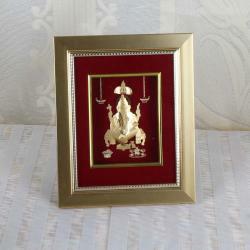 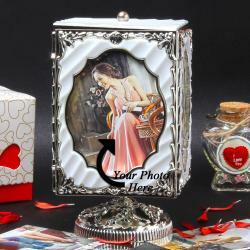 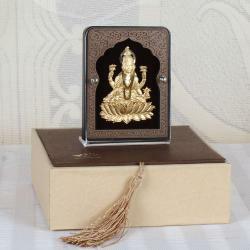 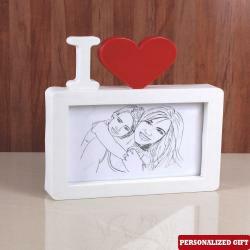 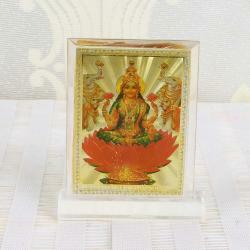 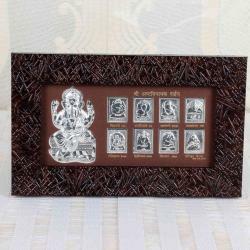 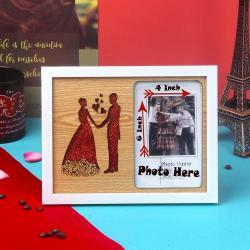 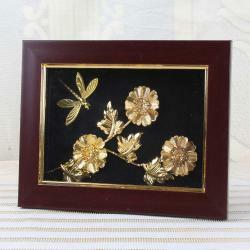 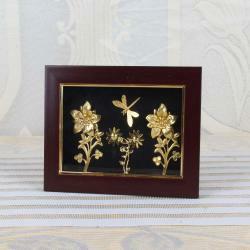 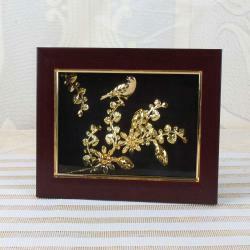 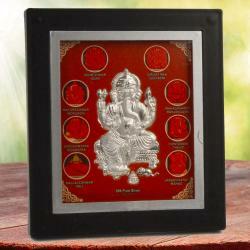 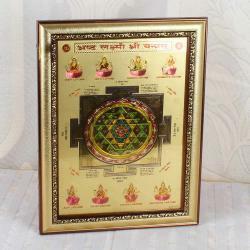 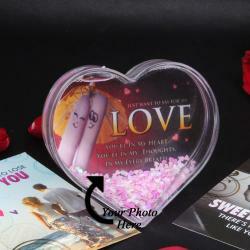 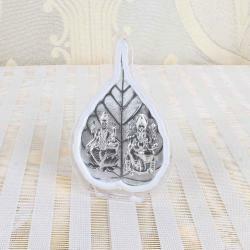 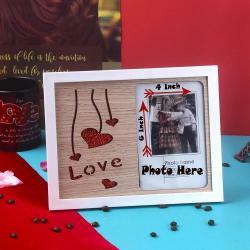 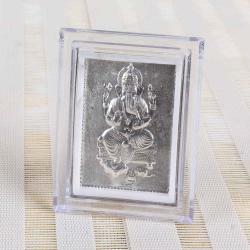 You can order birthday photo frames online from Giftacrossindia.com store that can be sent quickly with our same day, express and midnight delivery options. 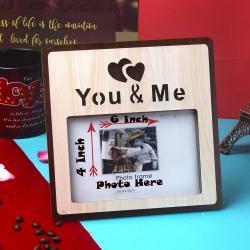 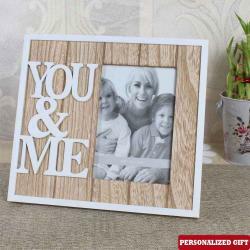 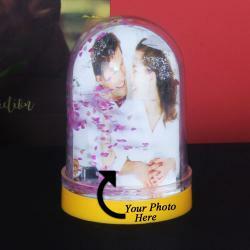 We have exceptional customized house shaped wooden frame, rotating personalized photo frame, personalized photo wooden easels frame, You and me personalized photo frame, double photo love collage frame, heart shape frame and a lot more. 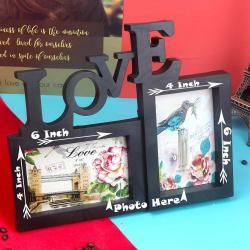 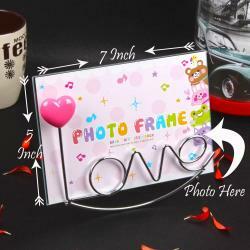 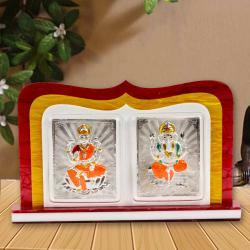 Just order these extraordinary birthday photo frames and send them to India and abroad quickly with same day and express delivery options.